A perfect cushion to give away at Valentine's Day, anniversaries, etc. 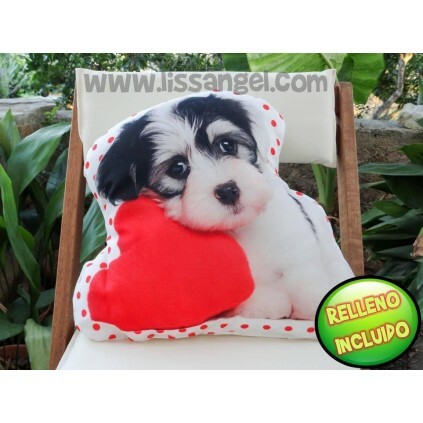 Made of polyester, this dog shaped cushion has a super realistic image of a beautiful dog resting on a heart. It'll seems that you have a dog on your couch! 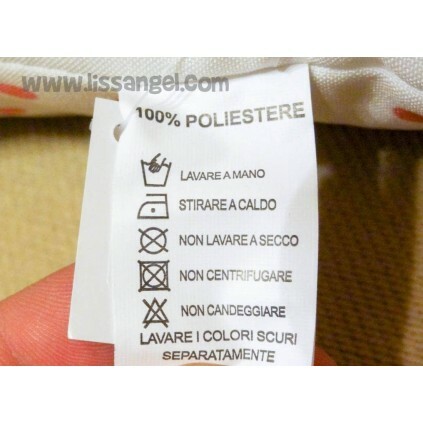 The back is white. A very original gift or to decorate your home. Get inspired with our animals cushions. This cushion has a not removable filler included. The pad vacuum packaging is sent.